Each capsule contains beeswax butylated hydroxyanisole edetate disodium hydrogenated augmentin 1000 mg dosage soybean.. Anyone can tell you that you’re buying high-quality furniture, but how do you know they’re telling the truth? If you want to make sure you’re getting your money’s worth, you need to know what to look for when furniture shopping. Wooden furniture can be made from hardwoods, softwoods, or engineered woods. 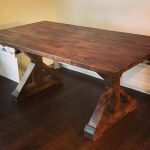 Some engineered woods are fairly sturdy, but they can’t be refinished. Avoid anything made of particleboard, pressed wood, or fiberboard – it’s too flimsy. Veneers, which have a thin piece of high-quality wood covering less-expensive wood, might look nice, but they can’t be refinished either. Solid softwood (from conifers like pine) and hardwood (from deciduous trees like oak and maple) are the best choices. 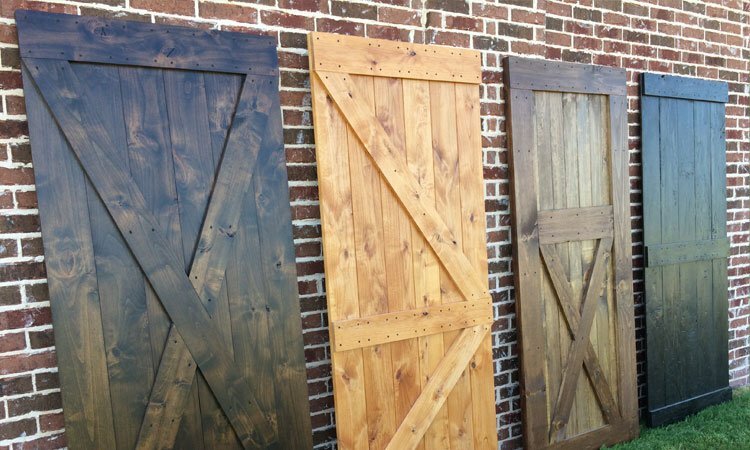 These woods tend to last longer and furniture made from solid hardwood can be refinished once it starts to show its age. 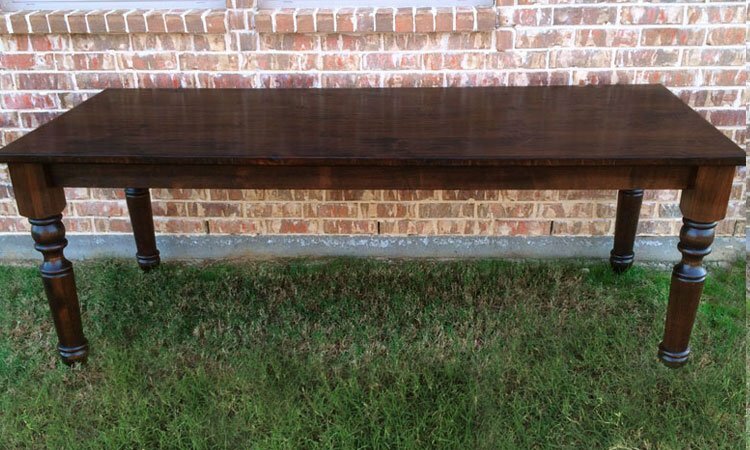 That’s why Rustic + Modern only uses high-quality, solid hard and softwoods in our furniture. Once you’re assured that the furniture is made from a good, solid wood take a look at the construction. 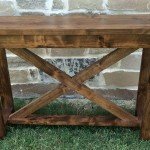 You want furniture pieces with straight angles and no warping. Check that all the legs rest firmly on the floor and the piece doesn’t wobble when sitting on a flat surface. Next, look at the joints. 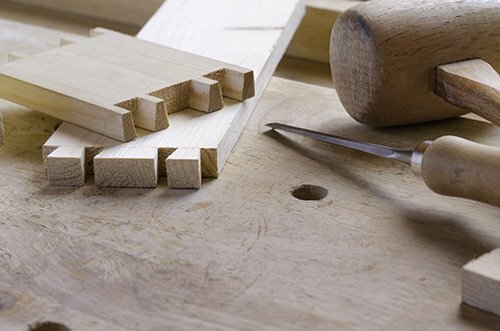 The best furniture uses either dovetail joints or mortise and tenon joints. Dovetail joints look like interlocking teeth or puzzle pieces. Mortise and tenon joints have one piece of wood fitted into the other then secured with a fastener. Don’t buy pieces held together with staples or visible glue – good furniture is fastened with dowels or screws, and any glue used will be out of sight. 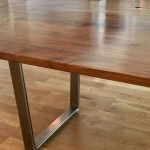 A high quality, long-lasting finish is really important to maintaining the quality of wood furniture, especially tabletops. 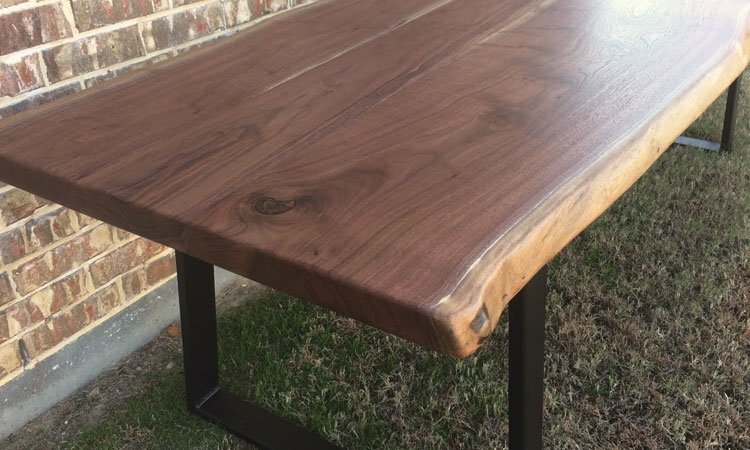 Well-finished wood feels smooth when you run your hand across it and has an even stain that enhances the wood’s natural beauty. 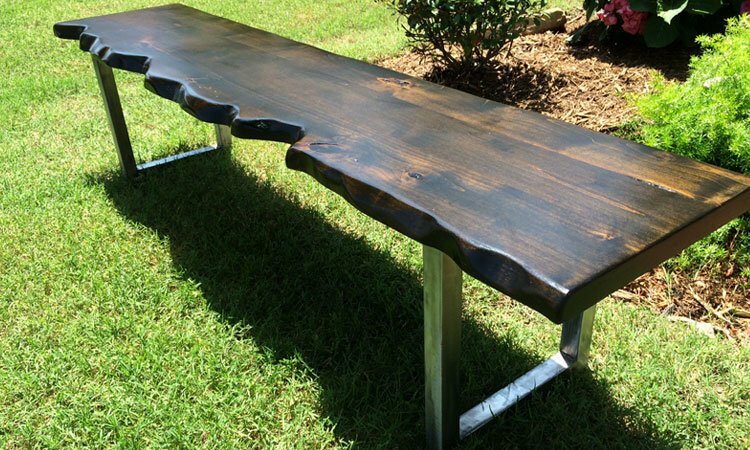 Signs of poorly finished wood include a rough surface (unless the piece is intentionally distressed), splintered edges, scratches, dents, and specks, bubbles and drips in the finish. Dull patches on the surface indicated uneven coats of stain and/or finish. If you’re planning on keeping this furniture piece for a while, make sure the design is something you want to live with for many years. Decorating fads might look good now, but will it fit into your home in 5, 10 or 20+ years? 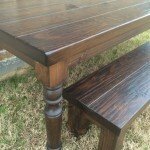 High-quality wood furniture is an investment that, if cared for properly, can become a family heirloom. Keep that in mind when shopping for and designing your furniture. 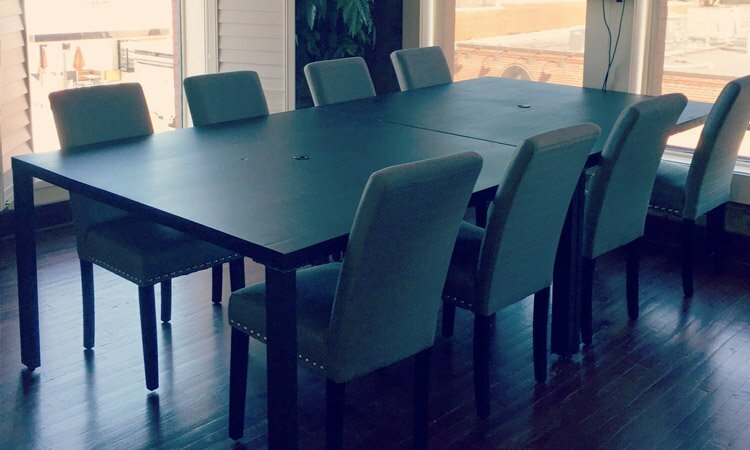 Want to inspect the quality of our Rustic + Modern furniture in person? Contact us to make an appointment and visit our design center. 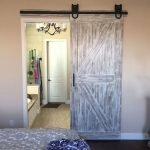 This entry was posted in Construction and tagged Custom Furniture. Bookmark the permalink.